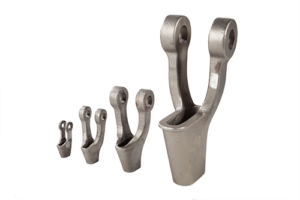 Keech Australia offers over eighty years of service and technical ability to produce custom castings uniquely suited to your industry. 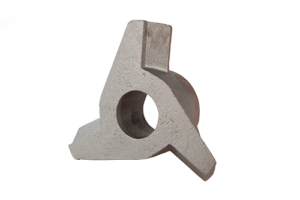 With world class casting specialists, design engineers, materials experts and digital manufacturing team, we provide a one stop shop for your industrial requirements. Our production capabilities are as diverse as our clients’ needs. 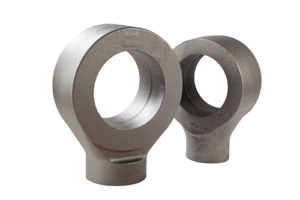 With automated production lines producing consistent and high quality castings, our custom runs are fast and cost effective. With the ability to upscale capacity for large production we are able to handle large orders efficiently, ensuring your products are delivered on time. In addition, our advanced manufacturing facility at Keech 3D is equipped with the world’s most powerful 3D printer which uses fused deposition modelling (FDM) methods to create concept models and functional prototypes for your custom castings. Part of the Keech group, Keech 3D Advanced Manufacturing uses digital manufacturing to make production and prototyping fast and affordable. Our flexible and durable production-grade thermoplastics produce functional commercial parts able to withstand temperatures up to 200°C and resist mild solvents and petroleum-based liquids, all while maintaining accuracy equal to or greater than +/- 0.005mm. Keech 3D also works in reverse. Our fully automated contact scanning system for reverse engineering creates digital representations of existing parts, allowing us to produce exact duplicates of the original. Our CAD department utilises sophisticated 3D Modelling Software coupled with extensive FEA analysis for the production of complex parts and products.